The analogue framework of 40 cards you can use to find the factor which differentiates a specific product/service/brand/person from its competition. 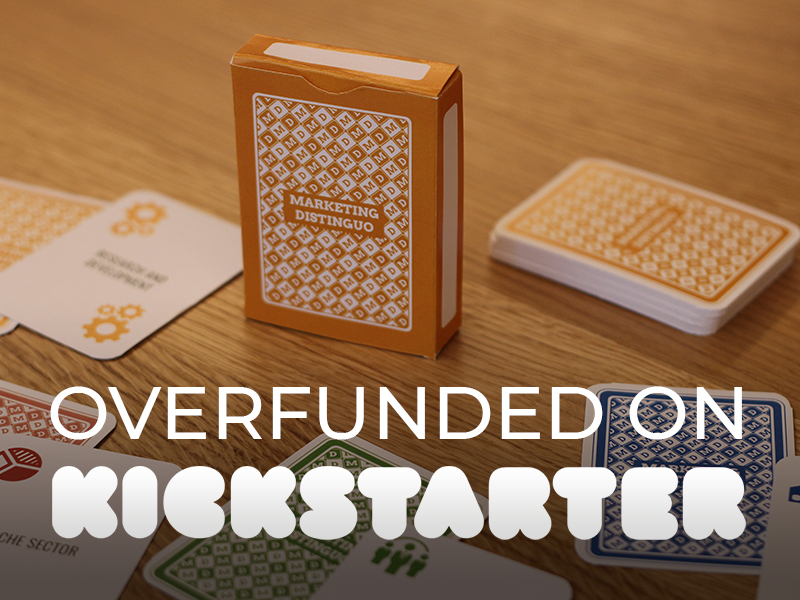 The Marketing Distinguo card deck has been succesfully funded on Kickstarter! Check out the project story. On the one hand, Positioning refers to the “place” the brand occupies in the consumer’s mind. On the other hand, USP positions the product within a particular market in order to create the perfect advertising. A glue between these two concepts is essential as it not only simplifies the job of the marketing manager and communications agency, but is reflected in the product/service being offered and/or in the hallmarks of the company itself. In this example of a B2B company, quality and passion have a specific meaning: 3 nm of engineering tollerance, which it's the Marketing Distinguo for this company, considering their target market. The Marketing Distinguo of a B2B company using "innovation" as a keyword to differenciate themselves from the competitors. An example of the usage of Marketing Distinguo for a B2C company. "This article has good examples, stories, a new theory, but also a process to finally come to the differentiation you need". Free shipping anywhere in the world! Delivery starts in May. To create a good strategy you need a perfect Marketing Mix. How? We believe that differentiation is the key. With the Maketing Distinguo card deck you can examine your company characteristics to find what concretely makes your product/service unique. What means innovation for you? Or quality? What are the characteristics making your product or service unique? Are your employees special? How are you different as a professional? All you need to know is here, it's so easy! Does your company size matter? Do you have unique partnerships? Is your production made in a specific country? Your uniqueness can be related to the geographical area you serve, or the proximity to a raw material. You just need a sheet of paper, a pen and the card deck! If you have one or more of these keywords in your slogan you really need this card deck! "Differentiation is the essence of competition". Defined by Going Global UK: "LEADING EXPERT IN INTERNATIONAL DIGITAL MARKETING STRATEGIES". Coordinator of the Networking Club of Philip Kotler at the Italian Marketing Foundation. The only Italian who accomplished the MIT Digital Business Strategy Executive Program about Digital Transformation (Massachusetts Institute of Technology). Co-founder of Weevo, co-publisher of Il Giornale delle PMI, author of "Strategie web per i mercati esteri", Hoepli 2016 (Digital Strategies for International Markets). 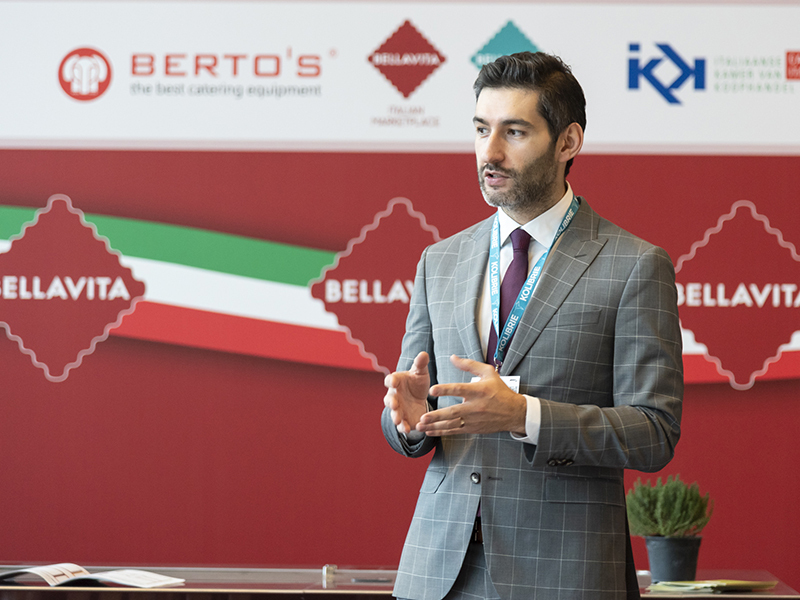 Since 2012 Gabriele Carboni has talked as Keynote Speaker at more than 70 conferences all over the world. The 2019 program counts 16 events between Italy, Poland, Netherlands and USA. Gabriele brings to the stage only case studies of companies he has worked with, speaking to any number of marketing and communication topics. His most high-demand presentation topics include Differentiation in Marketing, Digital Transformation, Digital Communication Strategies, Web Marketing to approach International Markets, networking, sustainability. 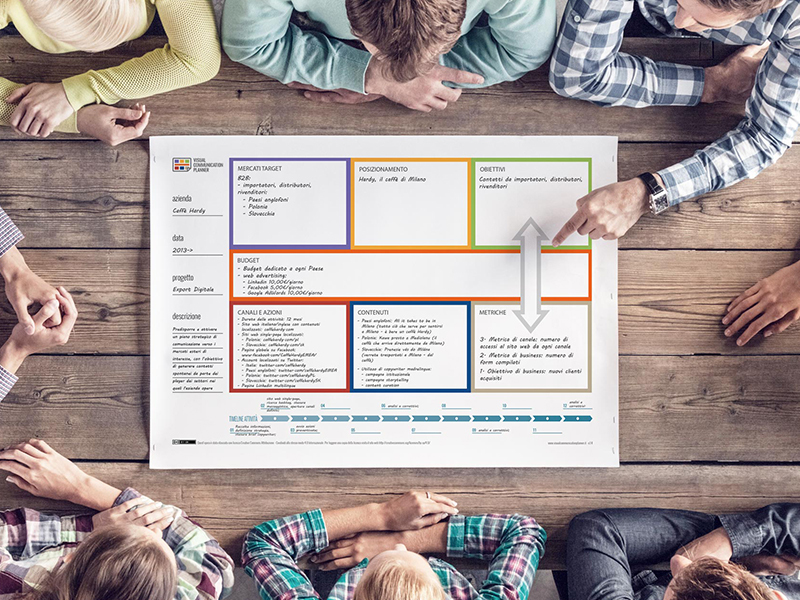 From the same author of Marketing Distinguo, this analogue tool will help you out analyzing, outlining and creating a visual plan of your communication strategy. 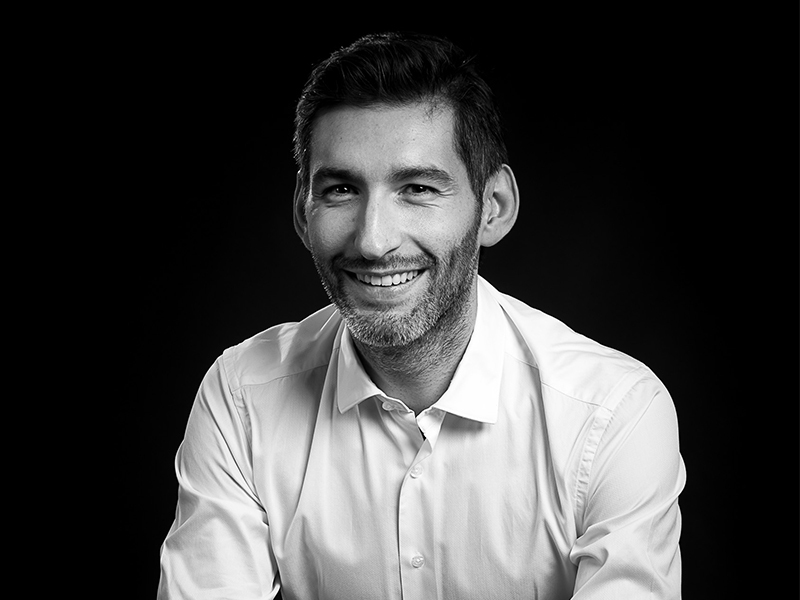 Gabriele Carboni and Weevo will help you to find your unique hallmarks.